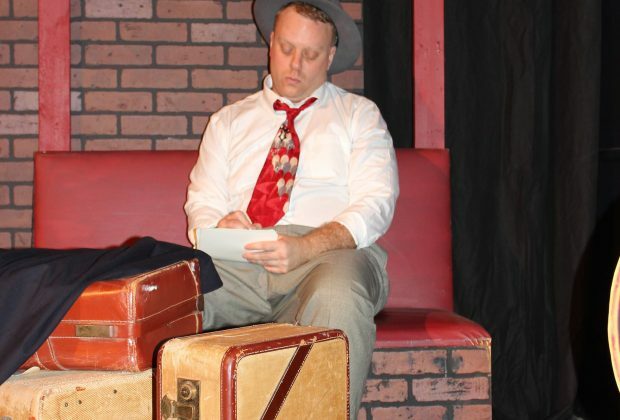 The dramatic stylings of the late playwright Neil Simon will be on display Friday night at the Gaslight Baker Theatre, when the curtain is raised on director Stephen Fleming’s interpretation of Lost in Yonkers. The play, which made its debut on Broadway in 1991, is set in Yonkers, New York in 1942. Bella is 35 years old, mentally challenged and living at home with her mother, Grandma Kurnitz. As the play opens, son Eddie deposits his two young sons on Grandma’s doorstep. He is financially strapped and hitting the road as a salesman. The boys are left to contend with Grandma, Bella and her secret romance, and Louie, Bella’s brother who’s a small-time thug. Simon, whose catalog of work spans decades and includes plays as well as screenplays for major Hollywood productions, died in 2018 just a month after his 91st birthday. 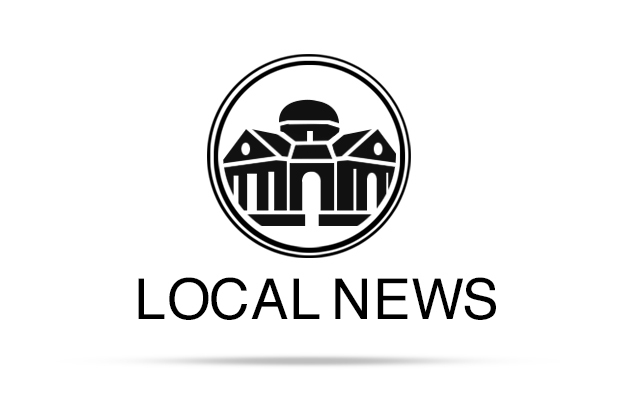 The play will run Feb. 8-9 at 8 p.m.; Feb. 15-16 at 8 p.m.; Feb. 17 at 2 p.m.; Feb. 22 at 8 p.m. and Feb. 23 at 2 p.m.-8 p.m. Adult tickets are $15, seniors (60-plus) are $12, veterans are $12 and students (up to 24 with ID) are $7. The play is the first of the season for the Gaslight Baker. “Lost in Yonkers was chosen to kick off the 2019 GBT season, not only because it is perhaps Neil Simon’s best known work and winner of the Pulitzer Prize, but in a sense to honor his passing and to recognize one of the most prolific contemporary American playwrights,” Fleming said. Gaslight Baker Artistic Director Eric Beck said he believed Simon, who is known for his comedies as well as his more dramatic works, often gets overlooked as serious artist. Lost in Yonkers is one of his later works, which Beck said have generally endured the test of time. “His autobiographical works in particular – the Eugene Trilogy (Brighton Beach Memoirs, Biloxi Blues, and Broadway Bound) and Lost in Yonkers – movingly capture the turbulence and pain of growing up and of people trying to find their place in a changing world,” Beck said. “The later plays incorporate more drama than the earlier plays, but Simon so masterfully intermingles the two that the drama becomes more poignant and the comedy more meaningful. Grandma Kurtz is played by veteran actor Terri Bennett, who is well known to GBT audiences. “While the character of Grandma Kurtz appears unlikeable, Terri plays the role with compassion leading the audience to realize that beneath that harsh exterior is a woman who is deeply caring and trying to protect her children and grandchildren from the pain she has felt,” Fleming said. Bella is portrayed by Shannon Mullarkey. Alex Freeman plays Jay, who must introduce the bizarre world of his aunts and uncle and grandmother to the audience. Cheyenne Davidson has taken the role of rebellious Arty. 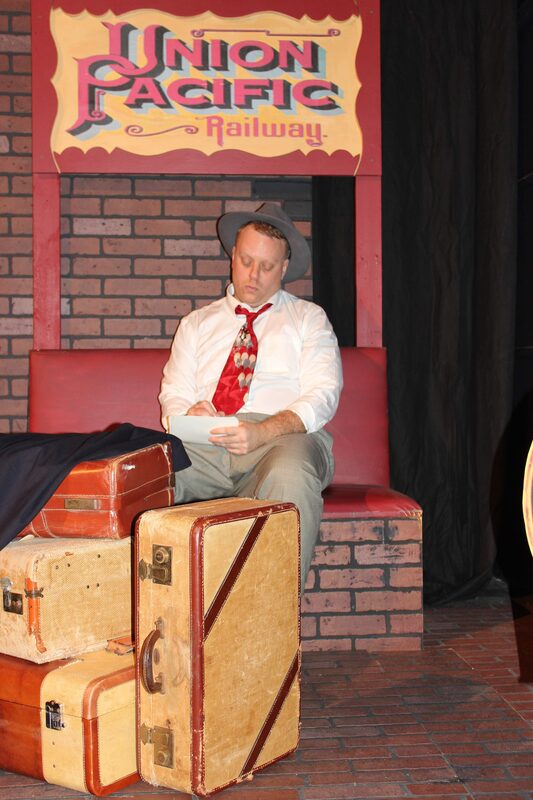 Trey Thompson, who has acted in many GBT productions, portrays the sinister Uncle Louie. “Trey brings out the comic and insightful sides of Louie, helping the audience understand more clearly the dynamics between Grandma and her children,” Fleming said. Fleming said he hopes that audiences will either realize or be reminded that no matter the struggles, family is important. “Arty thinks Uncle Louie hates Grandma and Louie replies ‘I never said I hated her. I just don’t like her. There’s a difference.’ And there is,” Fleming said. “We sometimes struggle with parents and siblings, but ultimately we must realize that love exists.